Плед велсофт Kidboo "Fluffy Dream"
Safari users could soon be able to login to their accounts using USB security keys according to the latest preview version of Apple's web browser. 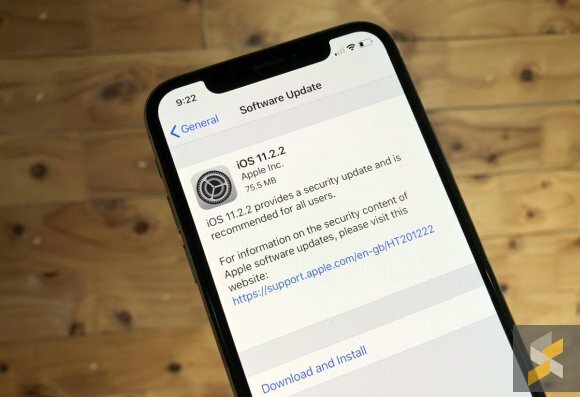 Apple's latest Safari Technology Preview includes support for the WebAuthentication API, which allows users to validate website login credentials via hardware security keys that typically come in the form of a USB stick. Maybe it's just because it comes free on your Mac and iOS devices, but somehow it never seems fashionable to like Safari. Yet this is a remarkably capable app and it has hidden depths. 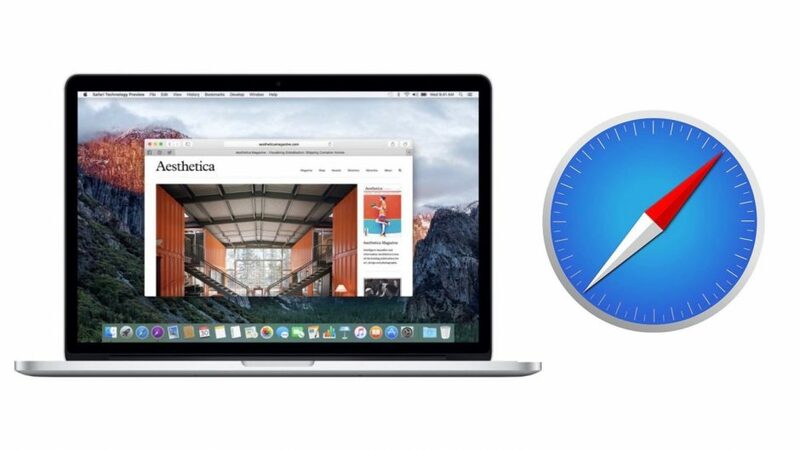 AppleInsider delves into using Safari.